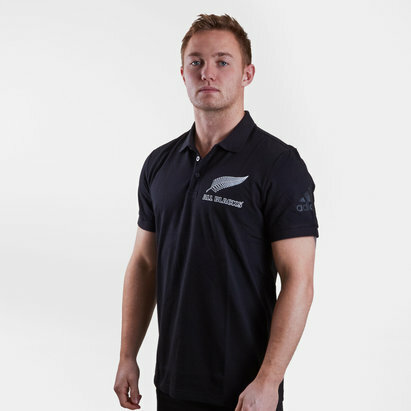 The team behind the formidable Haka, The New Zealand All Blacks play with legendary skill and power. 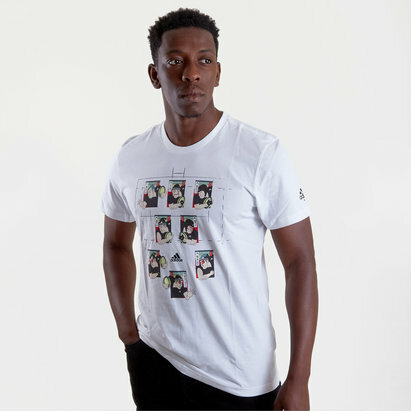 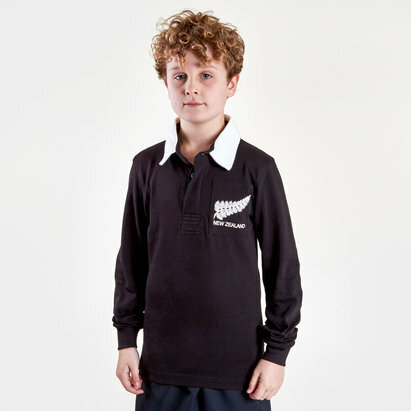 Find the shirts of the most successful international rugby team of all time at Lovell. 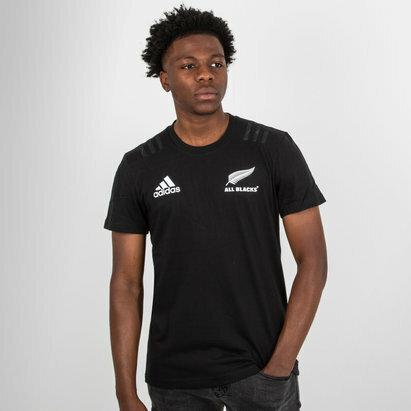 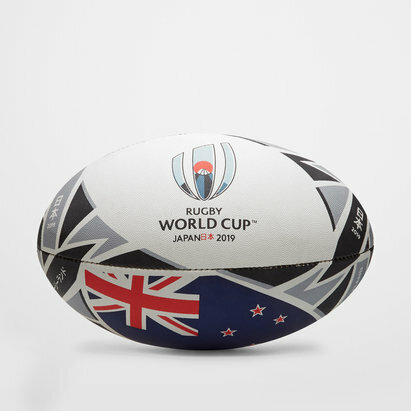 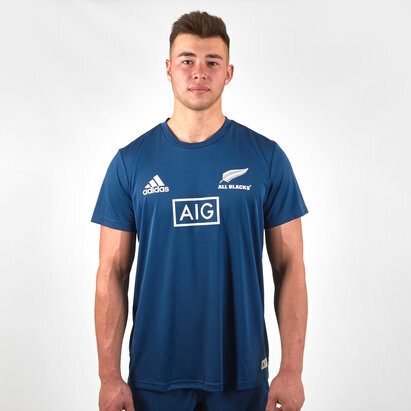 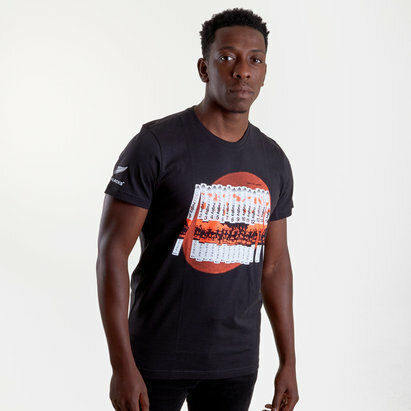 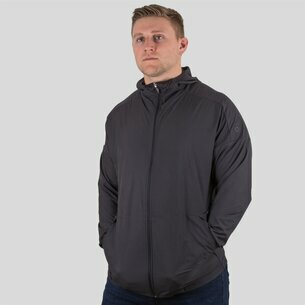 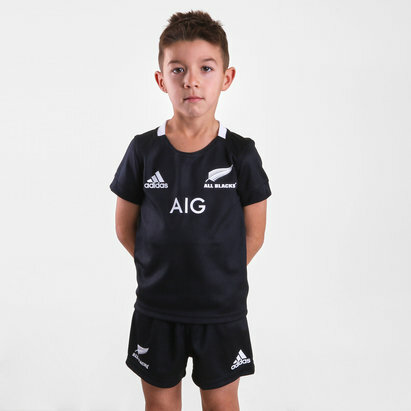 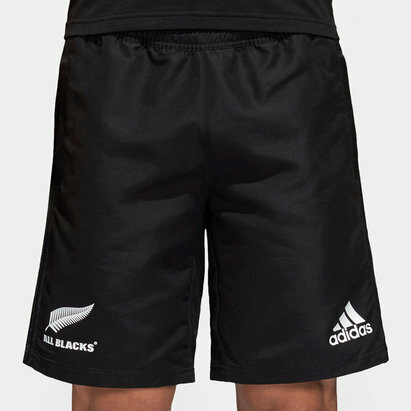 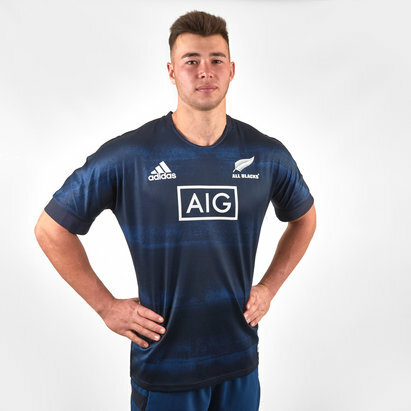 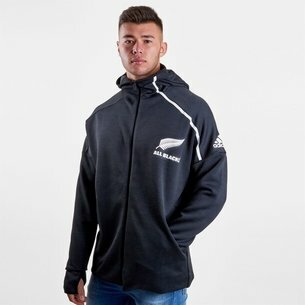 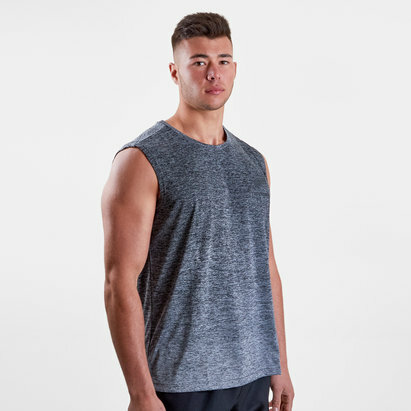 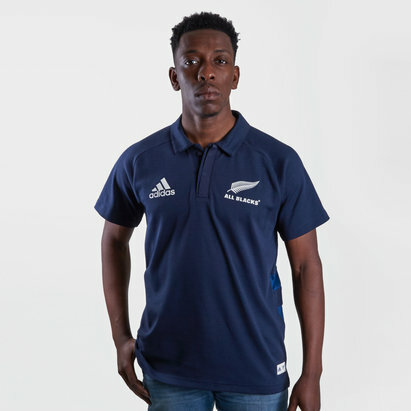 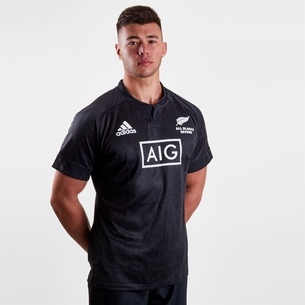 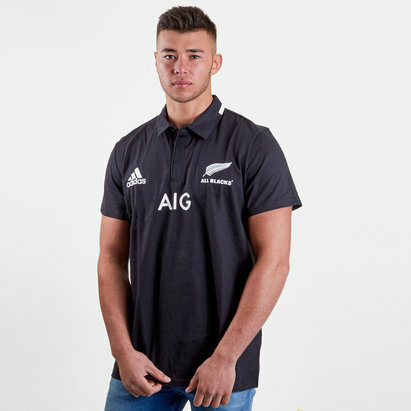 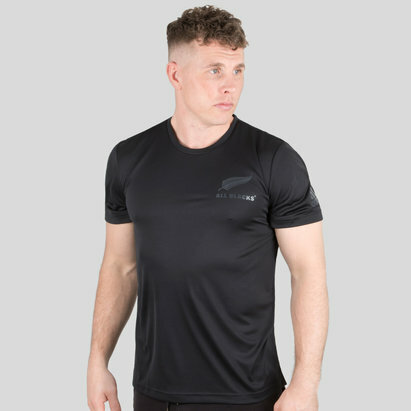 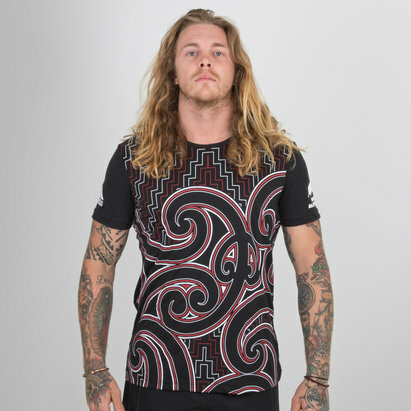 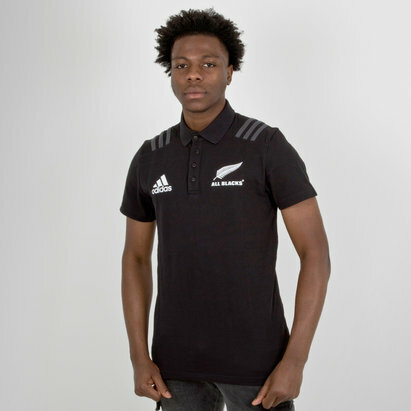 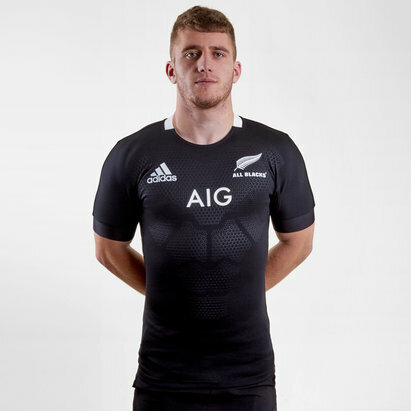 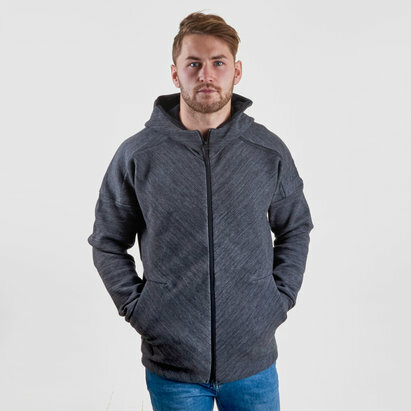 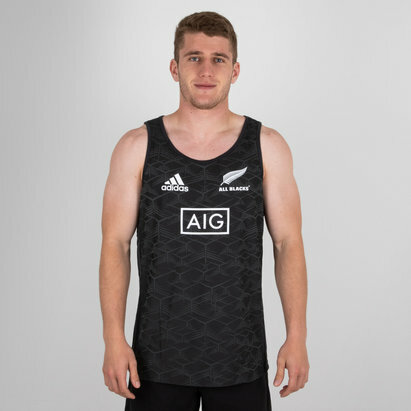 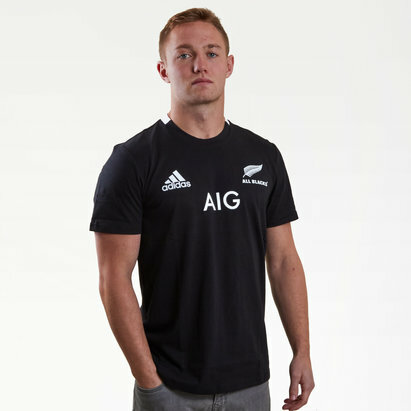 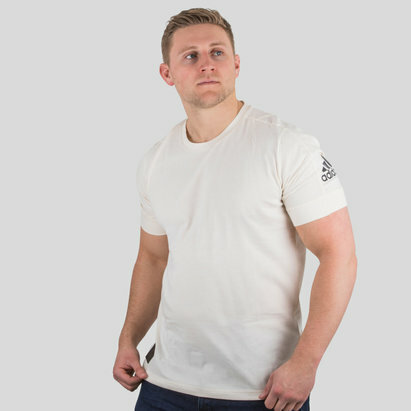 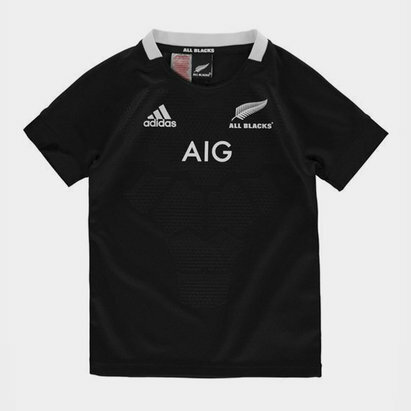 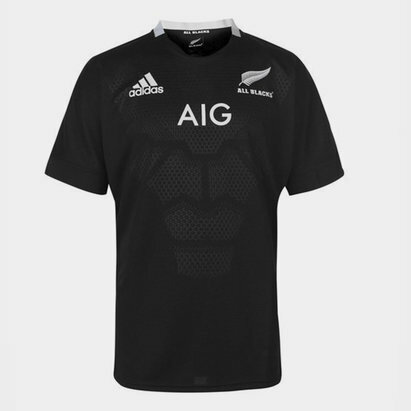 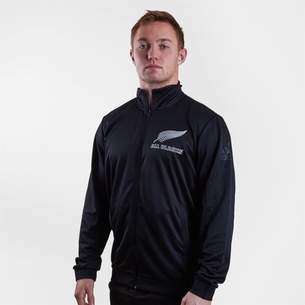 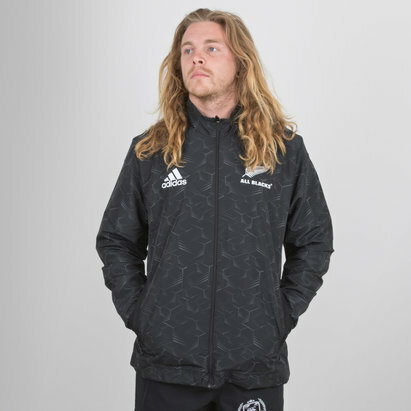 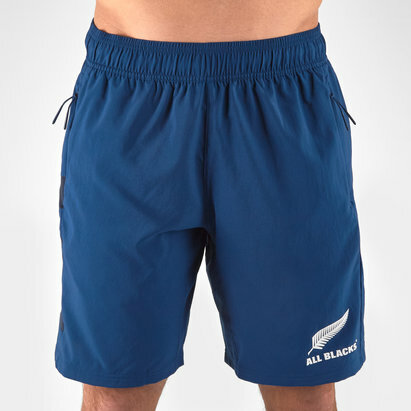 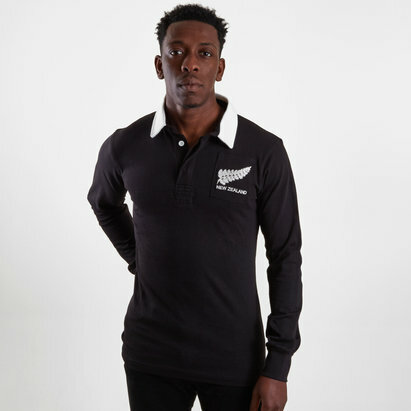 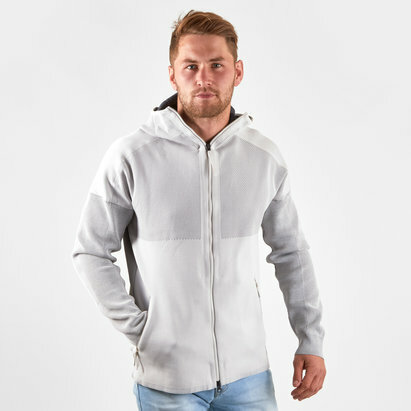 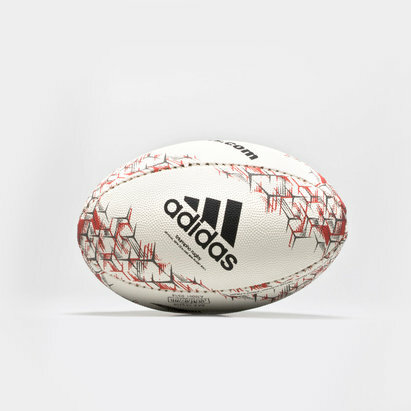 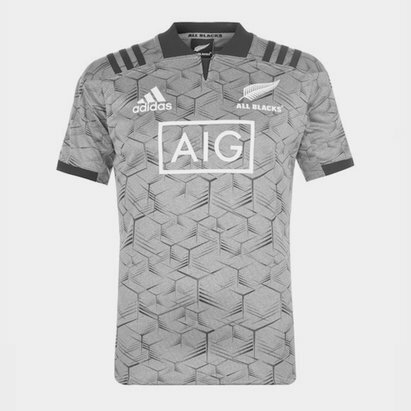 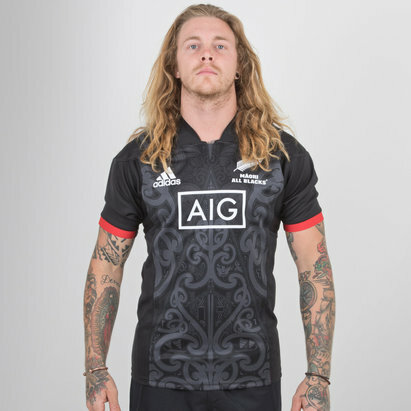 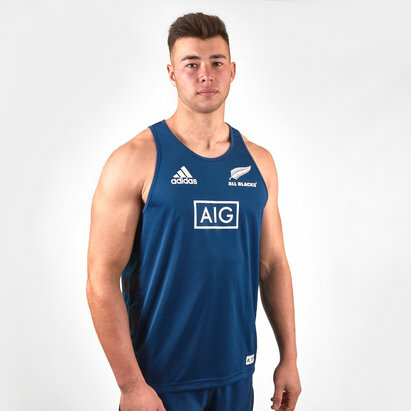 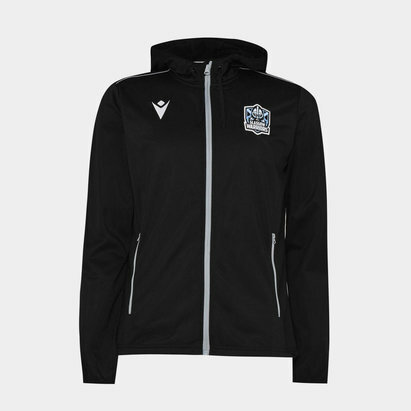 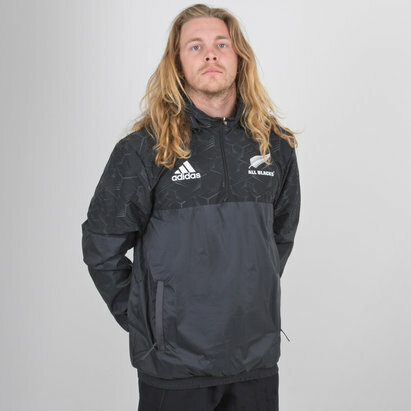 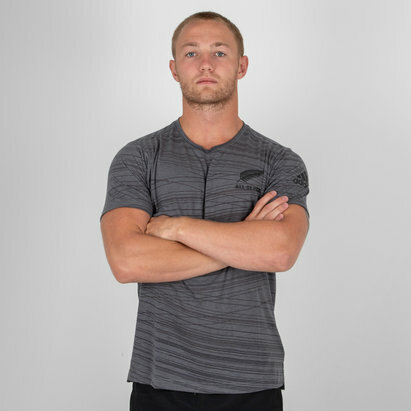 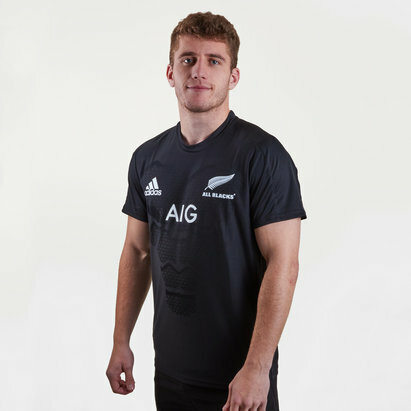 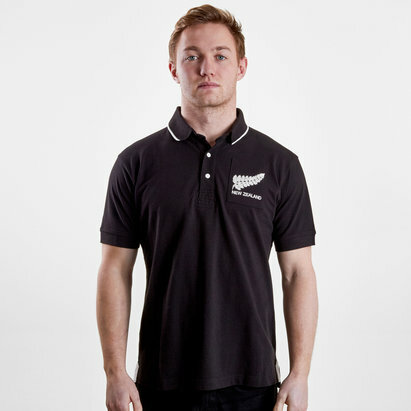 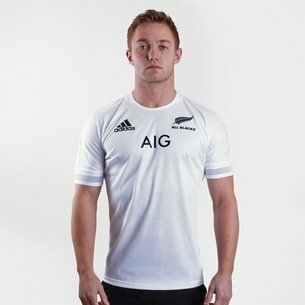 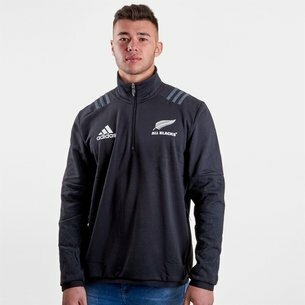 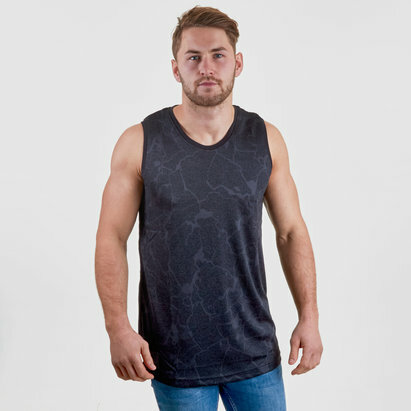 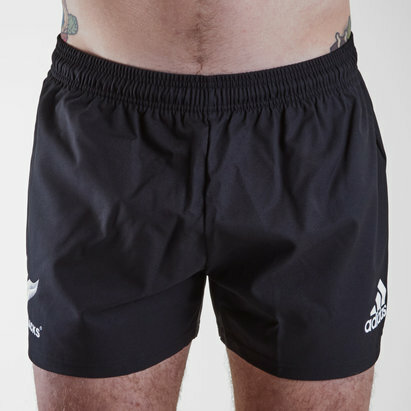 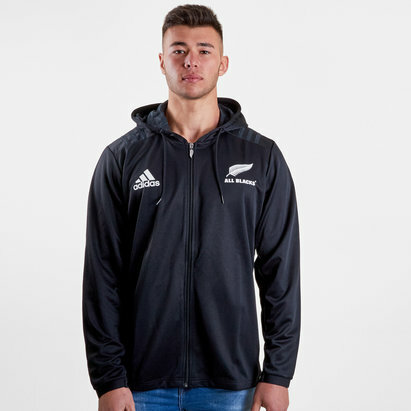 New Zealand rugby shirts are made by adidas from light weight polyester and performance Climalite a fabrics, so you’ll be cool and comfortable in your All Blacks shirt even when action heats up.